Mr. Massie carried out extensive research to learn when the sun, at this spot, would be 'straight up the lake.' It occurs only twice a year, he found--around Memorial Day and again about Labor Day. This shot was made Labor Day. 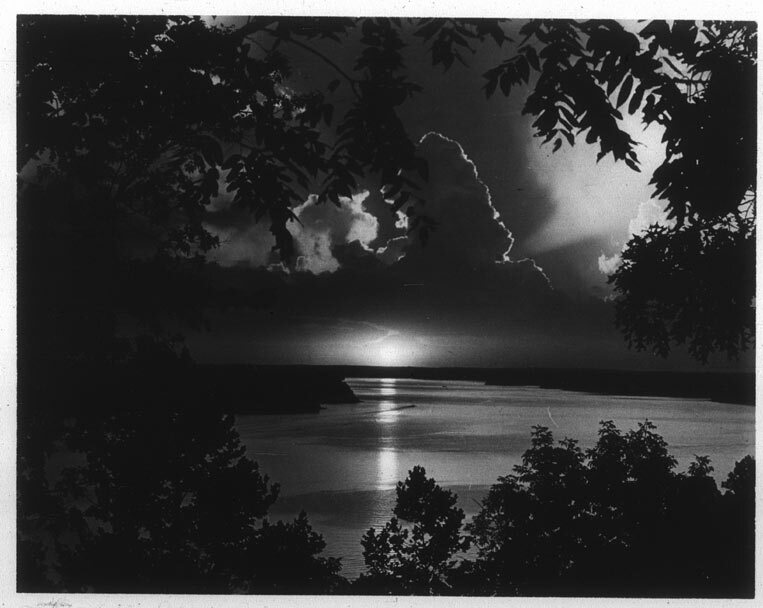 Gerald R. Massie, "Lake of the Ozarks," in POYi Archive, Item #287, http://archive.poy.org/items/show/287 (accessed April 18, 2019).